Life Update! 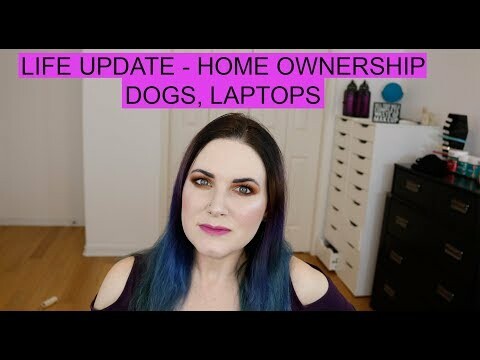 Home Ownership, Dogs, Laptops, Keto. 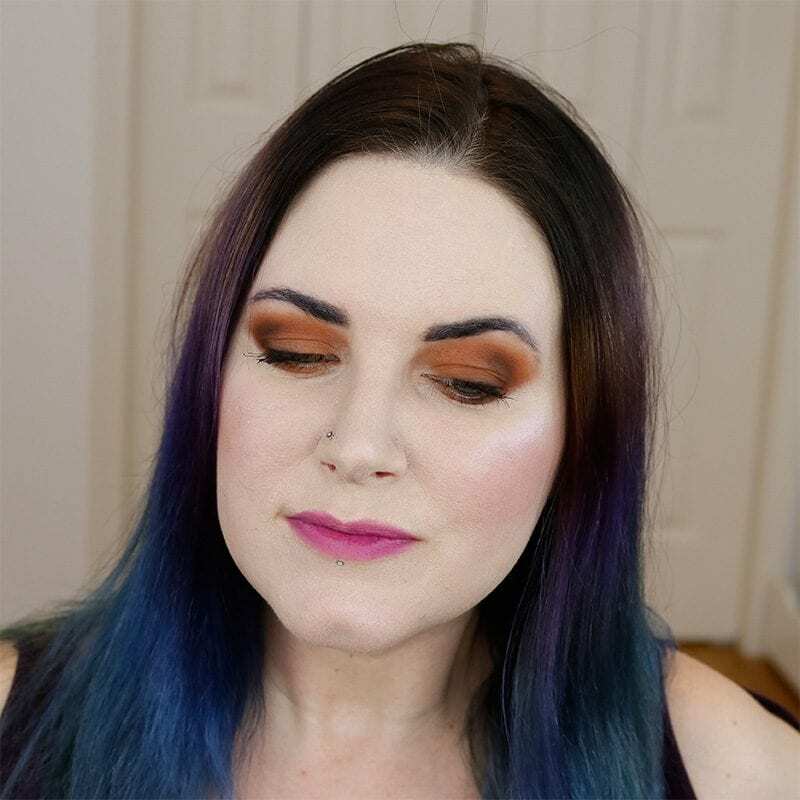 I’m sharing a life update about what’s going on with me. My stress and anxiety have been through the roof and I’ve not been taking care of myself, so I need to get better about it. I’m hoping that things improve soon. I’m making changes in my life to make things better, rather than doing the same things over and over and expecting different results. Anyway, that is what has been happening in my life. I’m really trying hard to make positive changes to be healthy and break bad habits, like my sugar addiction. I want to replace them with better, healthier habits. I was really inspired by my friend Angela from Hairspray & High Heels, who recently made changes in her life for her health. You can see her changes on her Instagram Stories. She has a lot of fun daily stories to watch. What’s going on with you? What’s your life update? 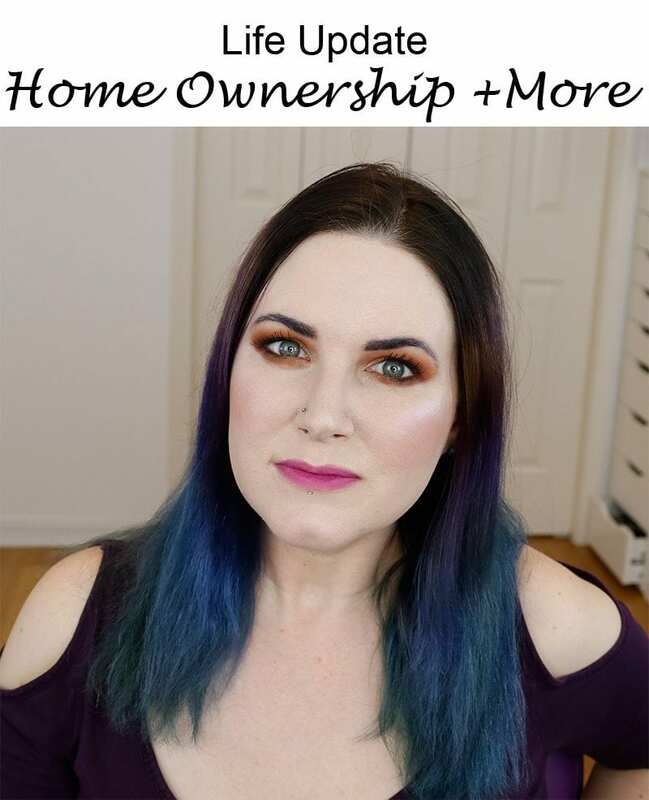 If you haven’t already seen it, you may want to watch my Life Update – Chronic Illness, Polyamory, Moving or my Home Tour 2018. Stress, yuk. I find it’s better to face one thing at a time because my stress and anxiety usually means no sleep which only makes things worse. Try not to dwell on the things you can’t control you sent off the laptop and did what you could about the toilets so don’t think about it til it next comes up. But what’s really helped me is guided meditations on YouTube falling asleep. Best sleep I’ve had in years and feel awesome when I wake up. And remember when fixing a house, it’ll be twice what you’re told and then if it’s not you can go to MG or Sephora. But that’s how I budget. I do Keto — it works. And I don’t like Halo either. High protein smoothies with Stevia are good as a snack or meal. I also keep hemp milk on hand (unsweetened). You can do a breakfast with coconut keto non-grain granola and hemp milk with a few nuts– very filling. You can mix it with a smoothie. Or drink it with a TB of almond butter. I get very high quality butter and melt it on vegetables. Cole slaw is also very filling on keto. Good luck! I think it can really work for you.